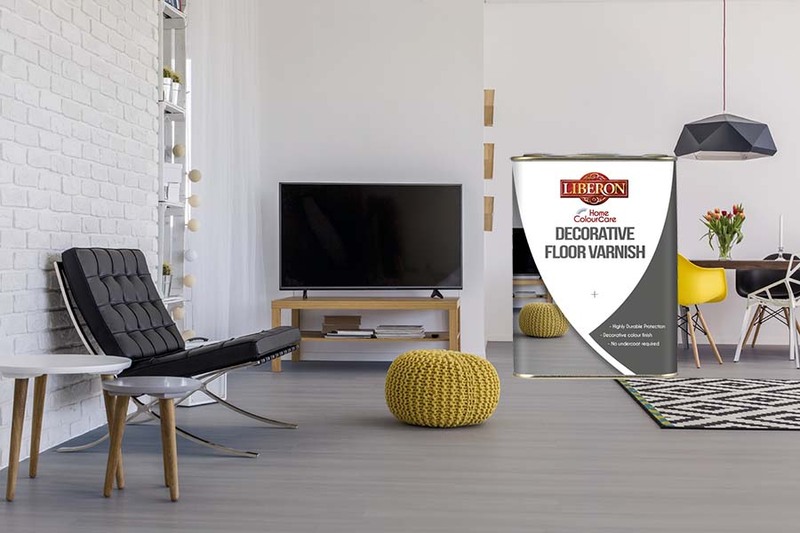 Woodcare brand Liberon will be using the National Painting & Decorating Show this year to showcase its broad range of woodcare products both for outdoor and indoor application. For outdoor use, visitors to the show will be able to see the Liberon selection of products offering protection against water and UV damage for decking. The Liberon Garden ColourCare range of Decking Paint in vibrant colours will also be on show, as will the rest of the Garden ColourCare range for all types of exterior wood, including garden sheds, gates, doors and fences. Other exterior application products include furniture oil, woodstains and furniture creams. The products for exterior use will feature new, improved packaging. For use indoors, the company will showcase both its Liberon and V33 brands. Liberon Traditional Oils, Waxes and Varnish will be joined by the Home ColourCare range of products. V33 products at the show will include the V33 Renovation range of paints for renovating cupboards, cabinets and household appliances; paints for upcycling wall tiles and panelling; and paints for use in the renovation of tiled floors and wooden floors and stairs. Also on show will be the V33 Easy Furniture range of paints, for upcylcing old and worn furniture.